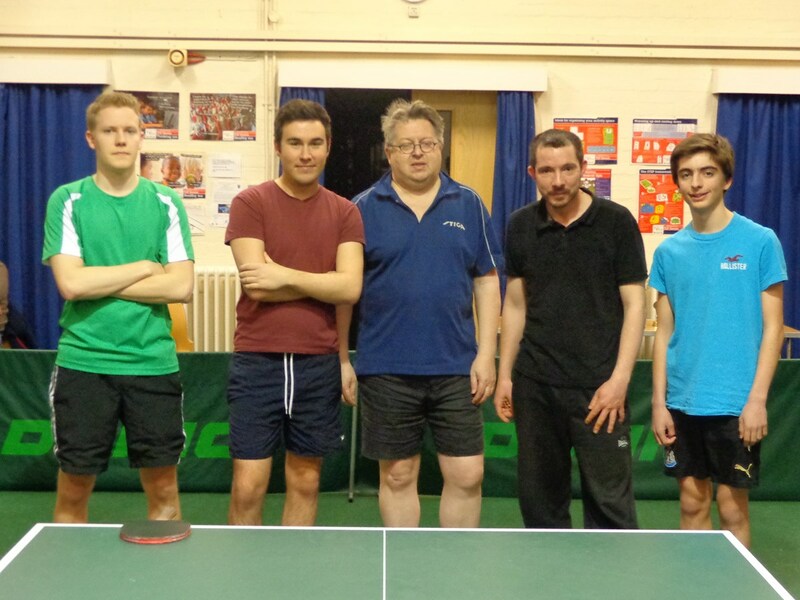 Having battled through the group matches and knock out rounds, the final of the President’s Cup handicap competition between Lancing ‘C’ from Div.1 and Goring ‘X’, from Div.4, took place at the Lancing Table Tennis Club on the 5th March. Lancing won by 37.5 points (overall scores Lancing 300, Goring 262.5). Goring were only able to field two players so had to concede 36 points before the match even got under way. It was a spirited performance by the Goring players with Andrew Gifford gained 6 points and Darren Smithlosing 11 against the handicap over their three games. In the Lancing team Juri Hiltunen gained 6 points in total over his two games, Trevor Grant 1, and Tom Tobias lost 2.